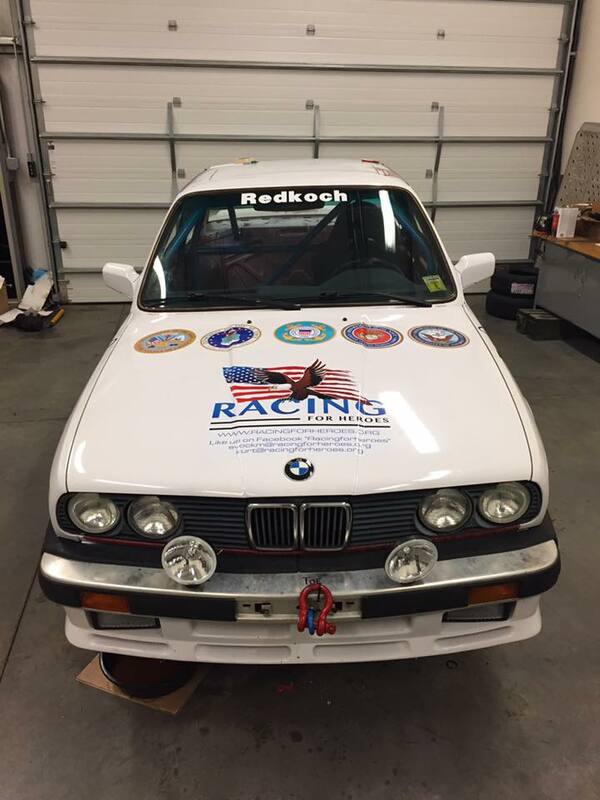 Racing For Heroes is a 501c3, nonprofit organization which empowers our nation's Veteran community through motorsports. 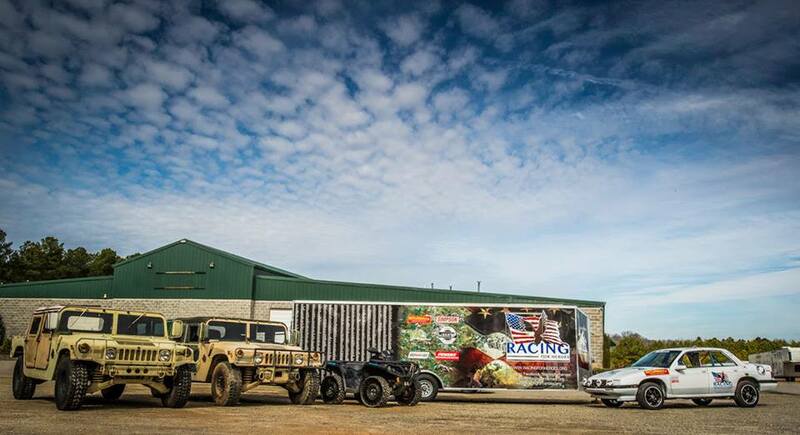 Founded by retired US Army Special Forces Chief Warrant Officer, Mike Evock, Racing For Heroes utilizes the Team environment that is synonymous between racing and the U.S. Armed Forces, to bridge the communication gap between Veteran and civilian communities, while engaging and enabling Veterans who are faced with post-service challenges. We have found that the atmosphere of adrenaline-filled, fast-paced competition, with one common mission and goal, replicates many of the characteristics of military service, only without the dangers of combat. 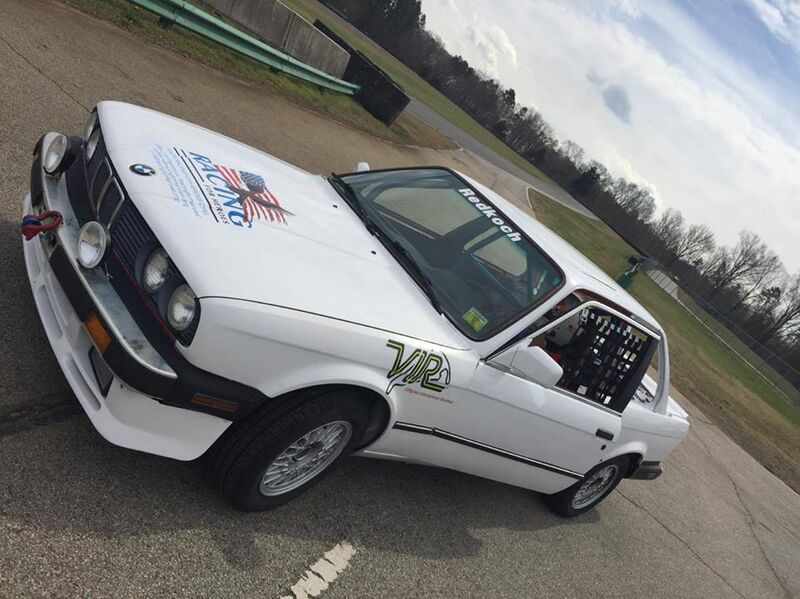 Our competition efforts in ChumpCar began at the ChumpCar 12-hr endurance race at VIR on March 4, 2017, and will continue throughout the remainder of the 2017 racing season in the Eastern division of races. 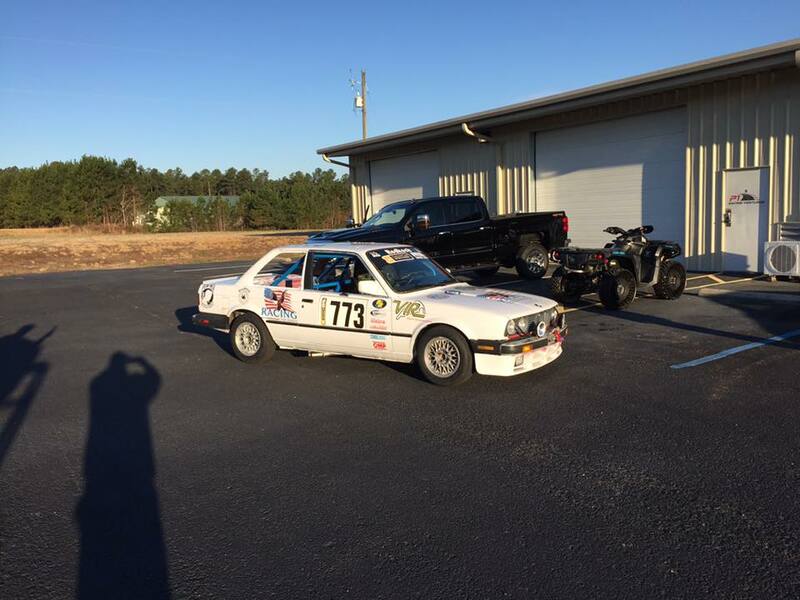 Moving forward, our organization looks to create multiple competition "chapters" which will replicate the initial Eastern operation, and allow Veterans and civilians alike to get together and take part in the therapeutic exercise and environment that spans from the shop all the way to the race track. If you have interest in keeping up with what we are doing, please visit our website and follow us on Facebook. If you are a Veteran and want to participate, or if you're a Patriotic American, and want to support our mission in some way, please contact us at Info@RacingForHeroes.org. 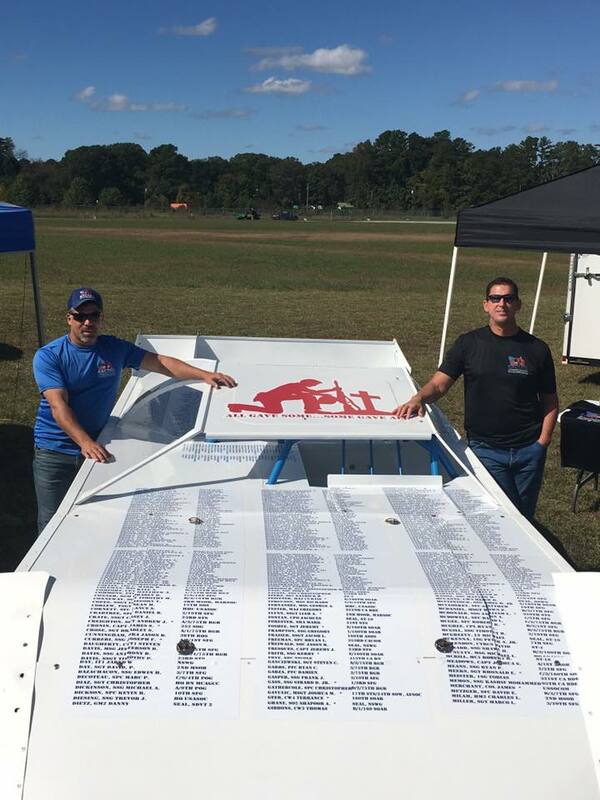 We look forward to seeing you all at the track, and thank everyone for creating such a quality racing family, and competition experience called ChumpCar. We were able to work alongside Kurt, JD, and their team this weekend and it's a great group of guys. They are committed to the veterans mission and are going to be a lot of fun along the way. Thank you so much for sharing your shop and I hope to see you doing great things for the next one! 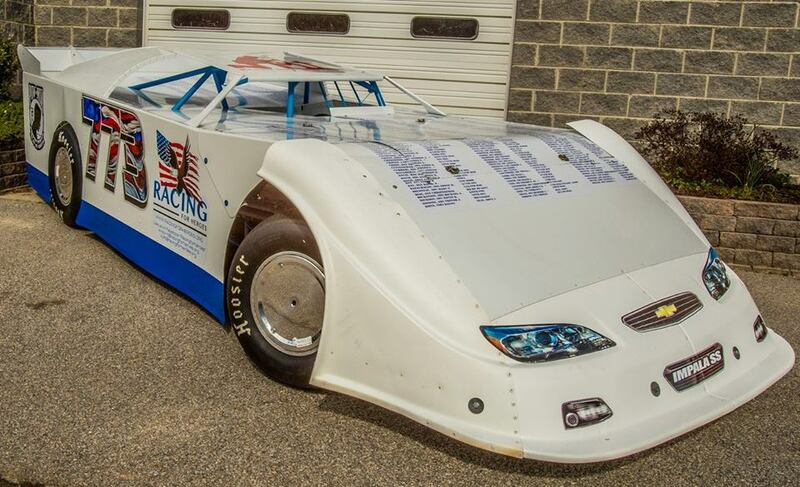 Happy to be racing with you guys. 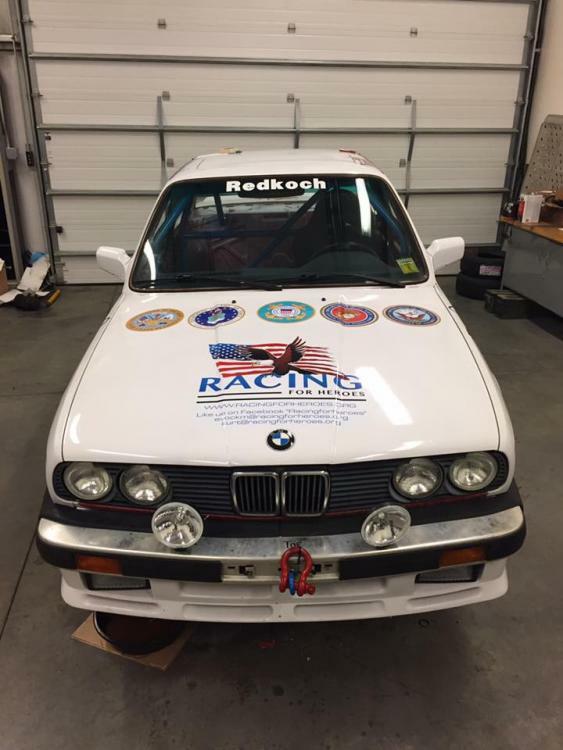 As a veteran, and current service member, it's a pleasure to join you on the track. If you ever need anything, the DDR Celica will be able to help you. Retired from the US Air Force after 24 year. I'm going to reach out and see what I can do for the Midwest. Gentlemen, thank you very much for your support, and the offer of assistance is reciprocated Dcwilliams. Takjak, the guys told me about you and your team, and it was a pleasure having met and worked with you and your team. Skierman64, please email me directly. I'd like to discuss the Midwest more with you. I emailed early this week. No response yet. Maybe in junk folder? I have looked through and found your email, and will respond very soon.